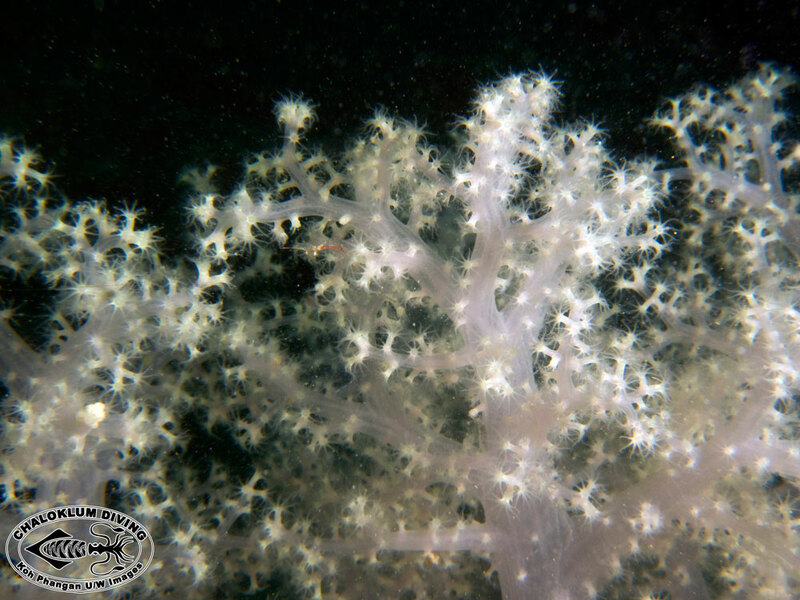 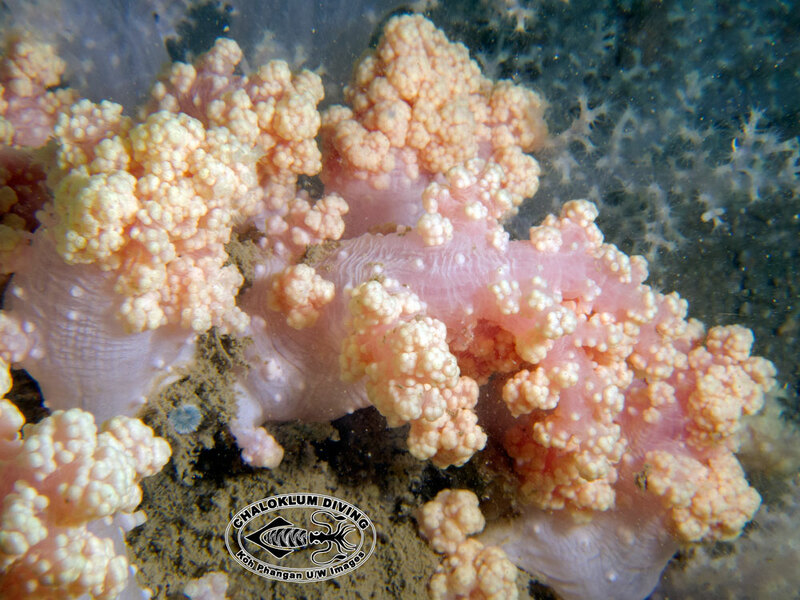 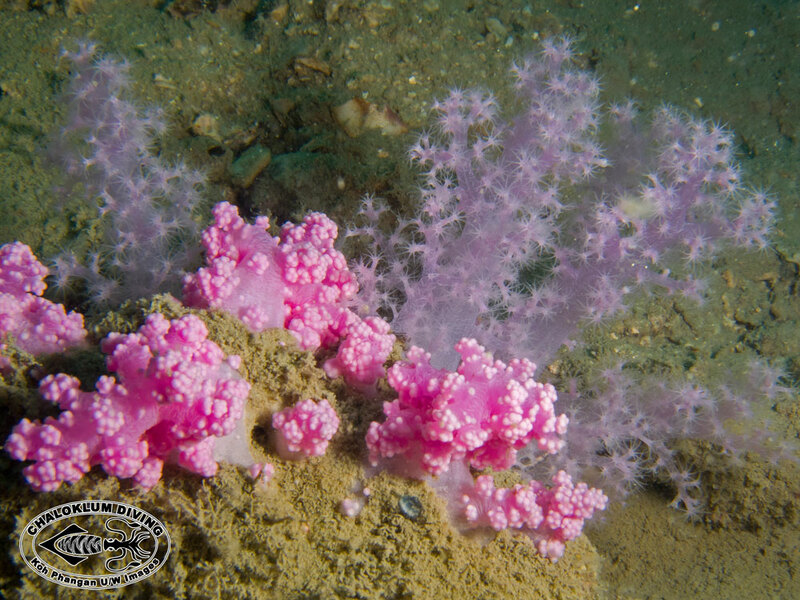 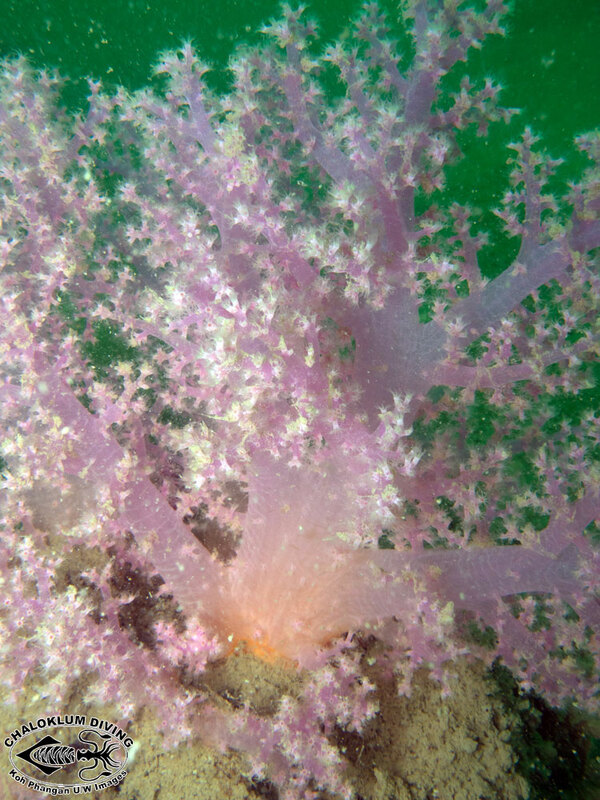 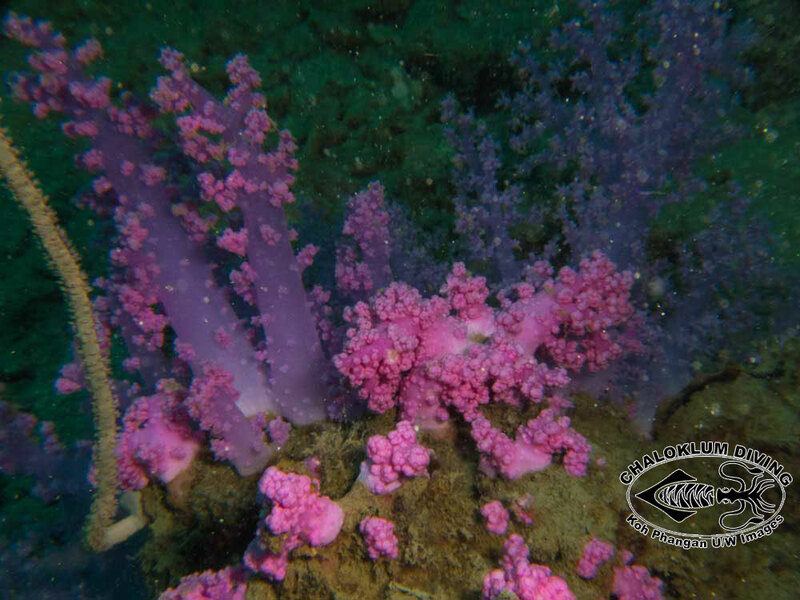 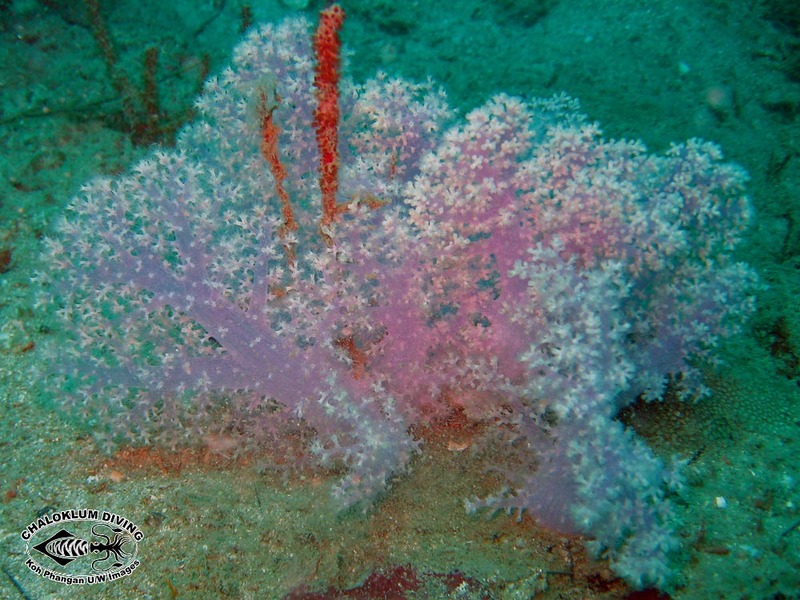 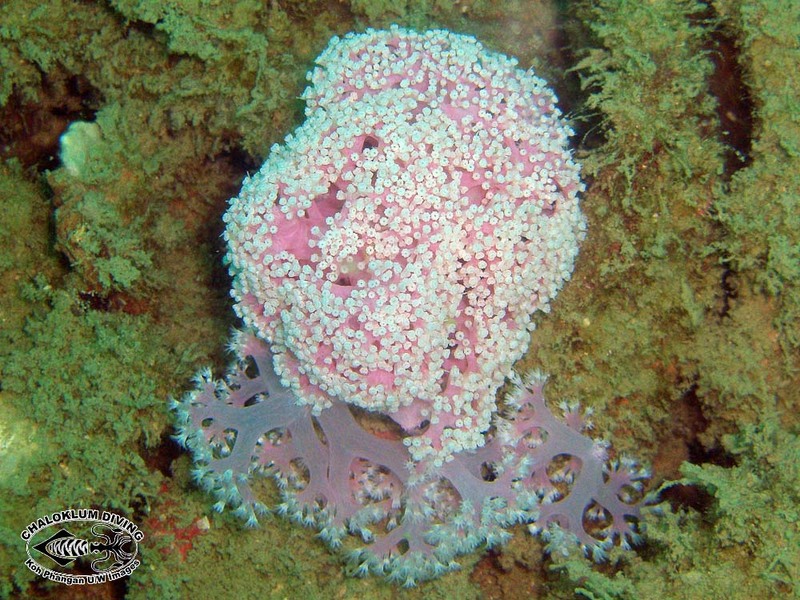 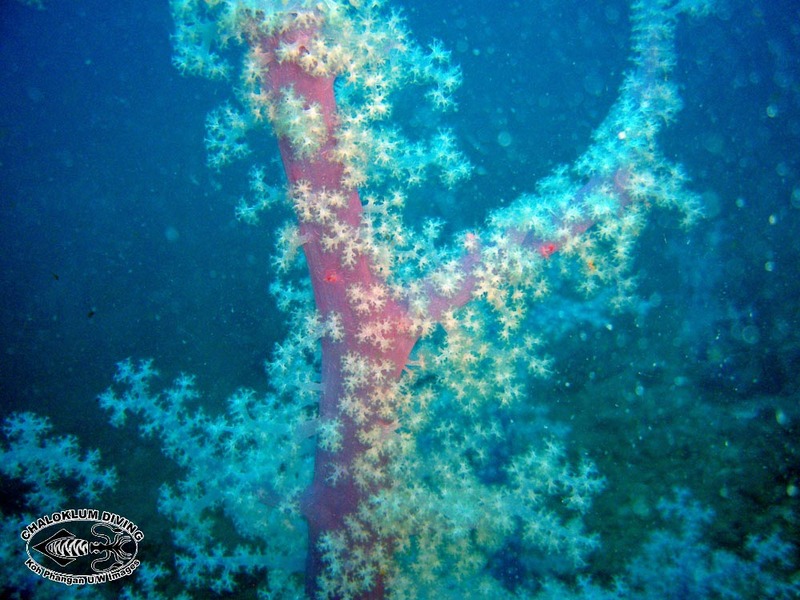 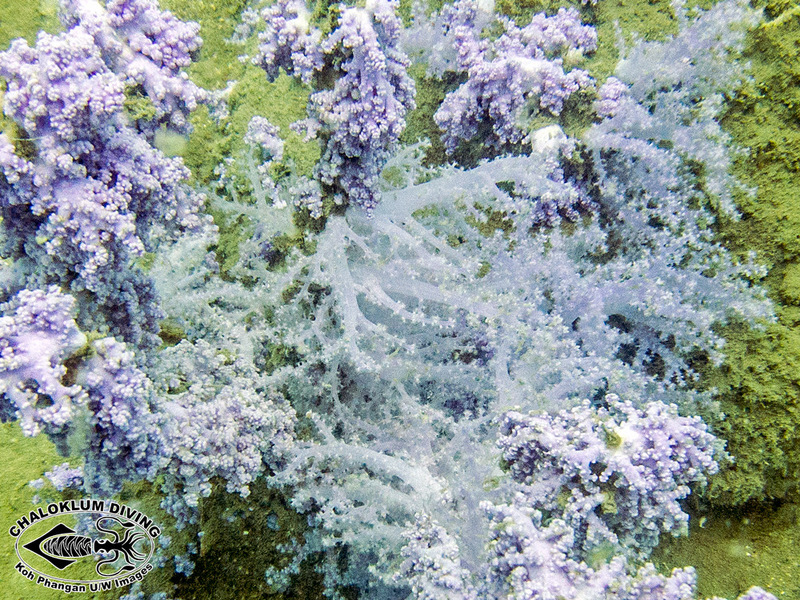 Nephtheidae are the most colourful of the soft corals and often noticed by our SCUBA divers. 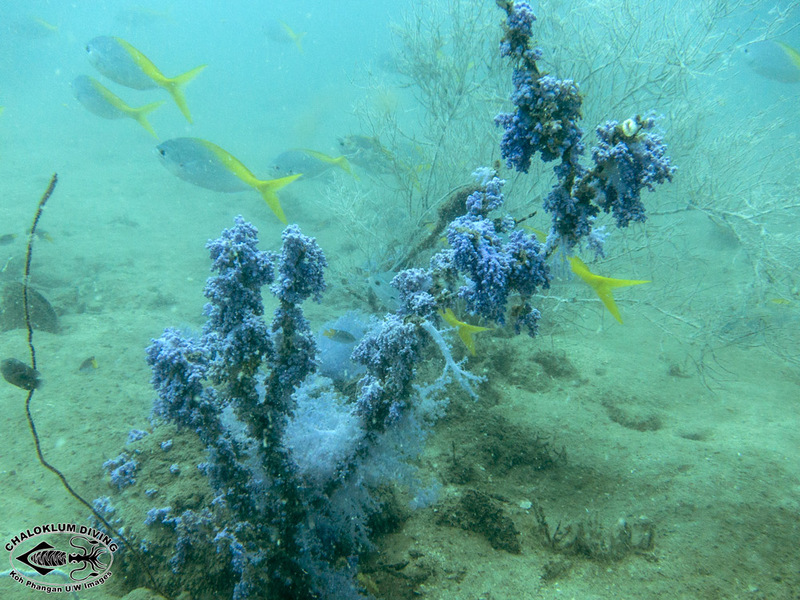 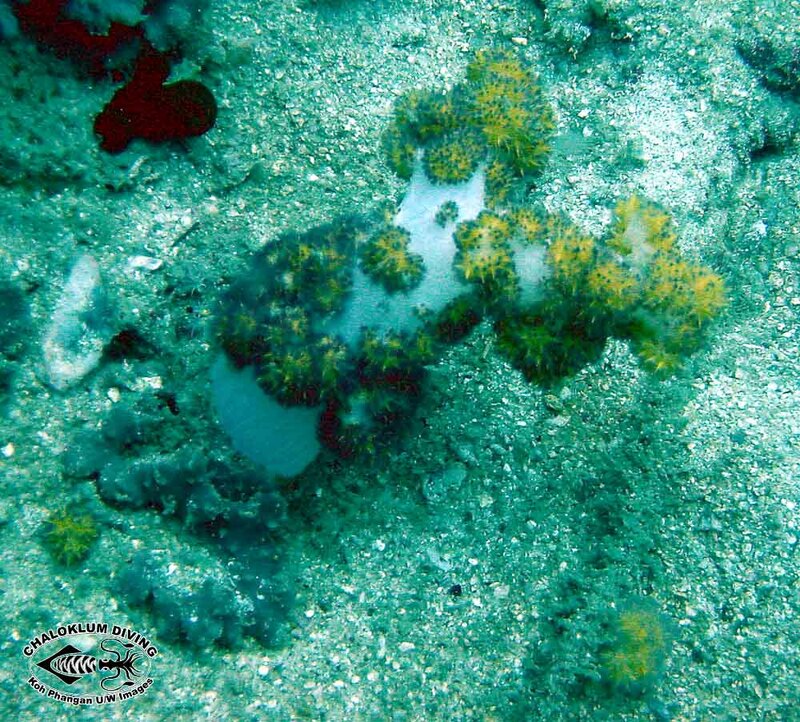 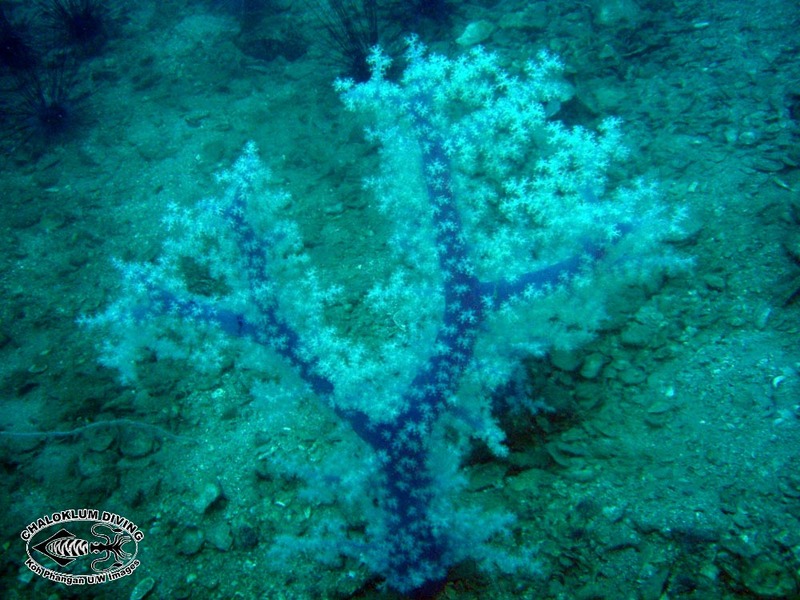 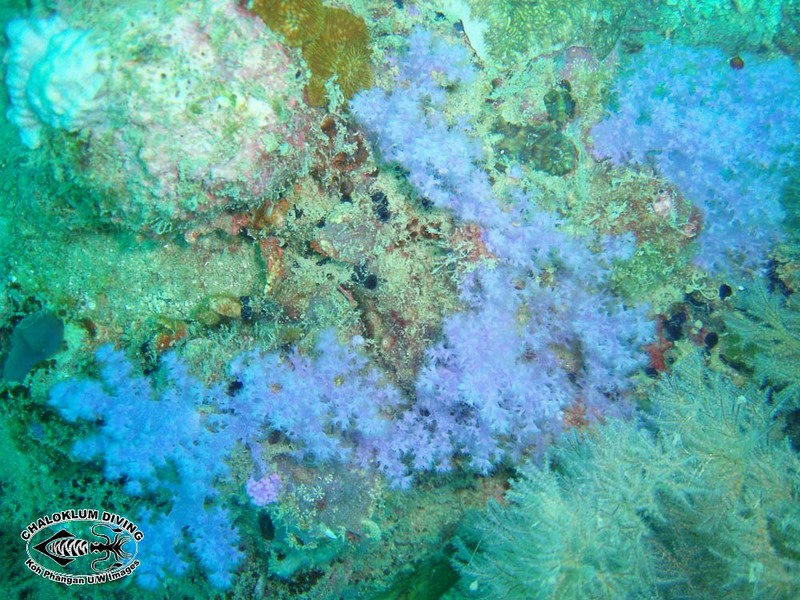 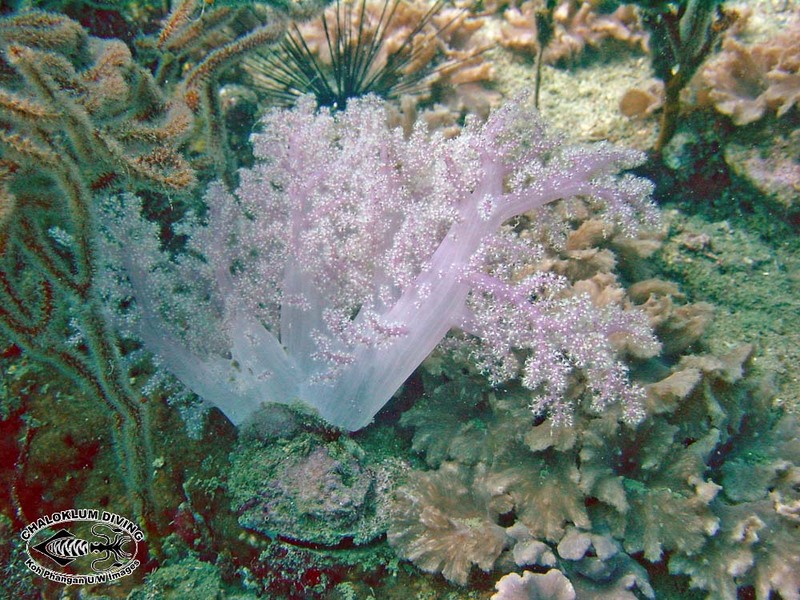 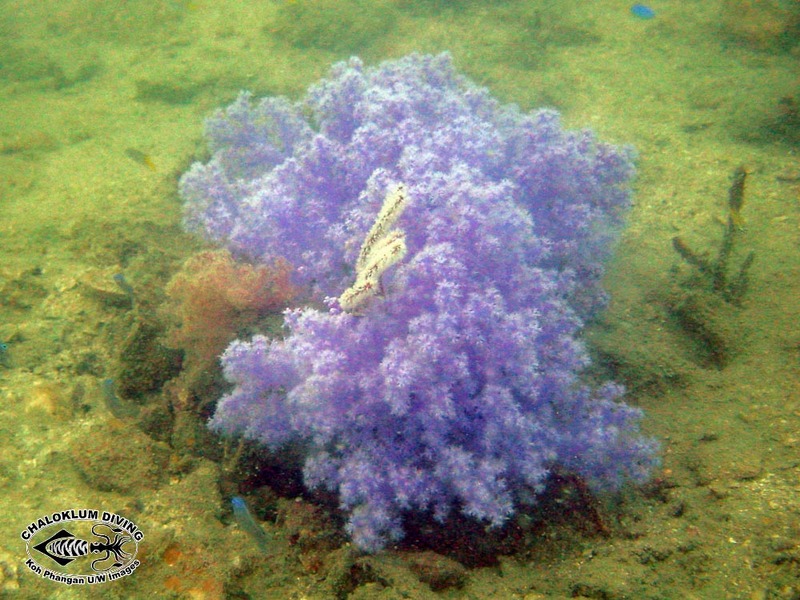 They are usually found at the deeper dive sites around Koh Phangan. 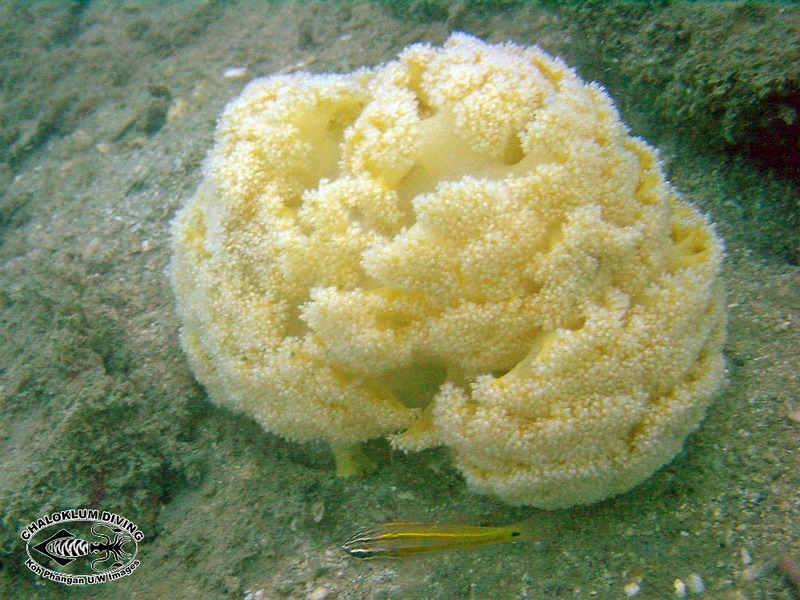 Many species can inflate and deflate their bodies with water, so they can vary a lot in appearance on the underwater photos….